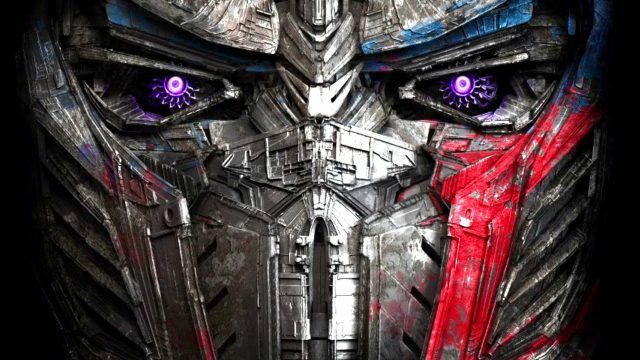 Hopefully, Transformers: The Last Knight concludes Michael Bay’s tenure as the director of the Transformers’ franchise and Paramount Pictures. ‘Last Knight’ maintains the highest standard in visual effects, but bottom feeds on story execution. Bay begins the lackluster blockbuster motion picture with a flashback that holds interest at first. Unfortunately, long and pointless flat gags interrupt a potentially epic sequence. Once present day arrives, enter Isabela Moner’s Izabella. A random character, similar to most human characters throughout the film. Mark Walberg’s Cade Yeager returns from Transformers: Age of Extinction to catch audiences up on his life after the events in Hong Kong. A small human inventor protects a race of advanced alien robots from other humans. The one theme to pull from ‘Last Knight’ is that humans are masters and transformers are pets. The remaining parts of the movie continue the inappropriately timed jokes during potentially epic moments. The majority of screen time involves humans with a film titled Transformers. This fifth installment of the Cybertronians lacks fluidity and depth of characters, whether organic or inorganic. Lack of cohesion is primarily due to several additional new and returning characters. The only possible necessary human is Josh Duhamel’s, Colonel William Lennox. Open threads surround a surface-level story. Singular dynamic shots, giant explosions, and sweeping large scope camera movements operate as the lipstick on this pig. Transformers: The Last Knight is a sandwich of incoherent table scraps soaked in wax for television fast food commercials.